New Beginnings are here! This is the card of New success, new enterprise, new money, resources, ambition, and opportunities! A positive sign of prosperity coming to you, be open to receive the benefits especially if you are looking to start a new business or anything new with your finances. This can also mean important documents such as wills, education diplomas, contracts, marriage certificates, or an special letter! Be grounded, but remain open to new opportunities today! 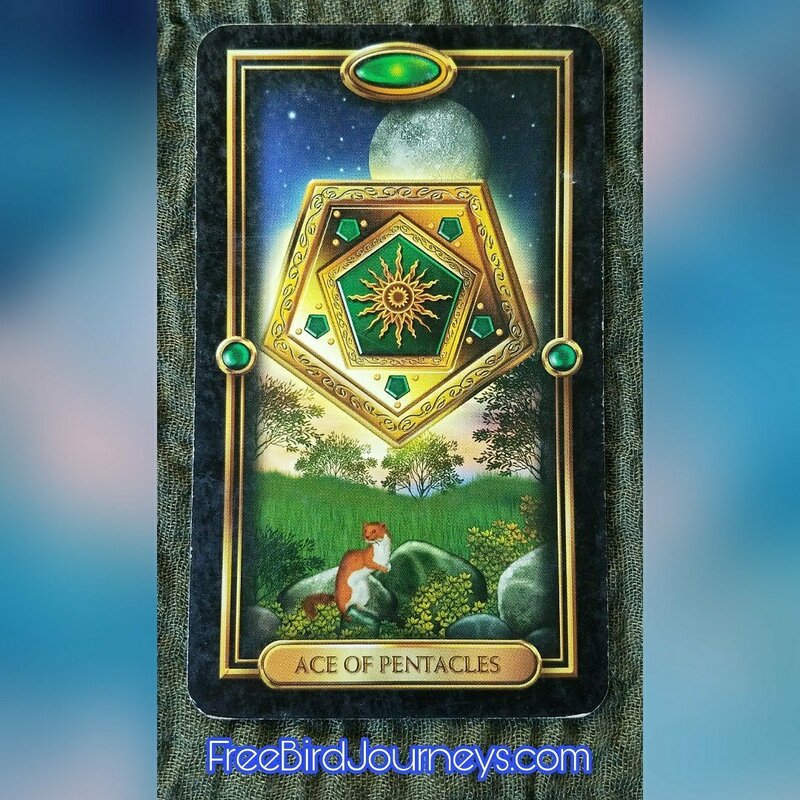 Author FreeBirdJourneysPosted on October 5, 2017 Categories Card of the Day, Tarot Card Meanings, UncategorizedTags abundance, achievements, colorado, contracts, hard work, new adventure, new beginning, success, tarot card readerLeave a comment on Financial Opportunities! Time to take a Leap of Faith in some area of your life today! You may even need to make some sort of a major decision out of the blue! Unexpected opportunity may suddenly appear that can bring welcome changes so you’ll need to remain open to these! Look at the world and your life with new eyes today. Allow your inner child’s wonderment and imagination come out full force. As we mature we loose this sense of wonderment and become bogged down with work and responsibilities. Return to this beautiful sense of wonderment and appreciate the potential. Dance, play, sing and take that chance to travel along the unknown path. Relax … it’s all good! If you’ve been struggling with things this card is an indication that those times will be coming to an end. The stormy waters will recede and calm smooth sailing will be yours. Harmony will once again be restored, your troubles will soon be behind you and you’re letting go of the past. This allows more room for the New to come in! 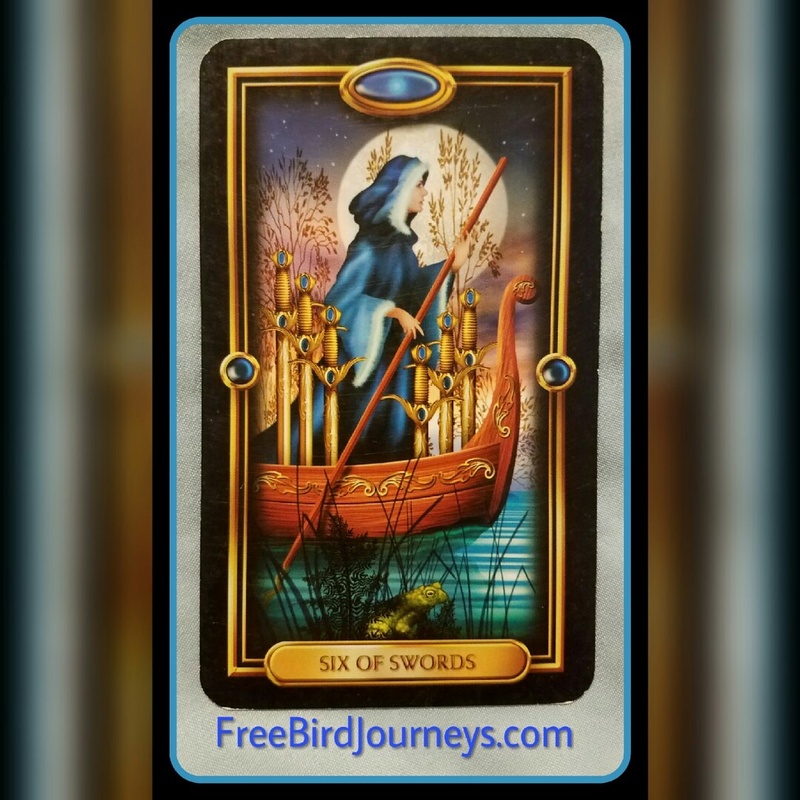 The swords in the boat represent our experiences, these remain with us as we go along our Journey. These make us what and who we are, they are life lessons. They give us wisdom, optimism and hopefully a bit more balance! You may also take a trip, indicate a move, or a new Journey usually over water, this can also mean snowcapped mountains. Feel your emotions calming and your fear subsiding. Relax. Breathe. Ahhh. Email readings start at $20USD, go to my Website for more information. Link can be found in my Bio. 🔝I look forward to working with you! Unexpected opportunities may be coming your way today and with them come welcome changes! You’ll need to remain open minded and really tap into your intuition. This opportunity may bring with it a challenge to you. One which requires you to take a leap of faith. It may be a major choice needs to be made, out of the blue. Don’t go into Negativity mode and think oh, I couldn’t do that.. instead, think: What’s there to stop me?! If you’ve been wanting and desiring change in your life, today would be a good day to embark upon your new Journey. Remember, no Fear! Everything will turn out well! Email readings start at $20USD, go to my Website for more information. Link can be found in my Bio. 🔝 I look forward to working with you! Our life is a Journey and over the next weeks we’ll take a Journey with the Tarot. 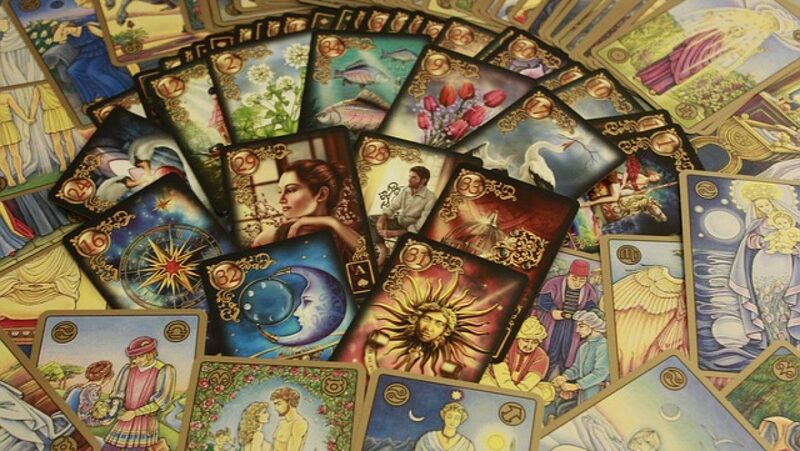 Why is the Tarot a helpful tool in our life? The Tarot’s Major Arcana is in itself a Journey, a sequence of events beginning with the Fool and ending with The World. This is similar to our own life Journey where we start off new and go thru the different stages of life, sometimes repeating certain paths and experiences until we ‘get it right’ and then finally at the end where we feel on top of The World. 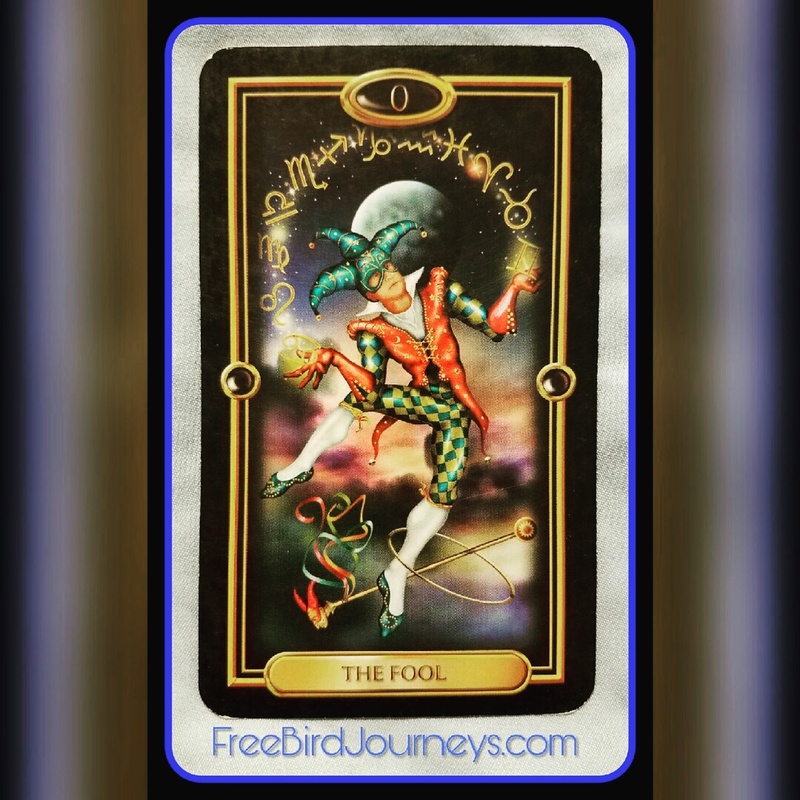 Our Journey with the Tarot starts off with The Fool. Everything in life starts with a new adventure. This is what our life Journey is about as every day brings opportunity for a new opportunities. Of course, this is totally up to you. Do you open the front door and dare take a step outside or do you stay inside where you know it is safe, warm and comfortable but also stagnant? When starting off on your Journey it is best to not make all the decisions about your path, or have assumptions about how every single detail will be. Sure, it’s good to visualize but as we know on any Journey surprises come up and it’s best to have an open mind about how to deal with them. 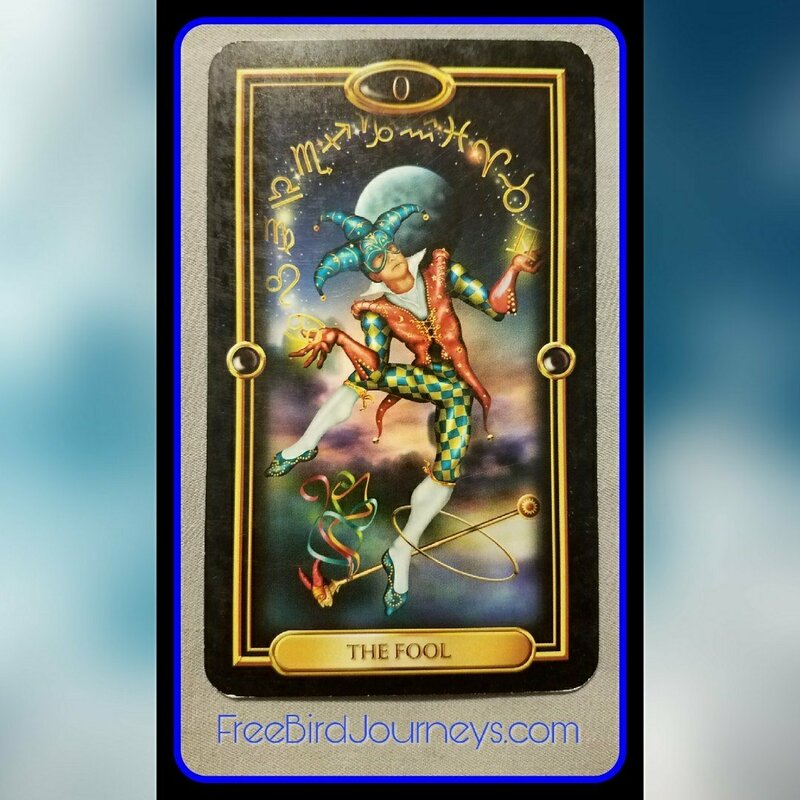 The Fool comes up in a reading when it’s time to start something completely new, follow your Bliss, let go and try something different. This could be a new relationship, new job, an innovative business opportunity. It’s time to dare yourself, be more open-minded and enjoy the ride. Take that chance, that leap of faith which has seemed daunting to you. It is time! Open the door, take that step outside and feel the beautiful sunlight on your face. Scared? Remember that starting something new can result in joy, adventure, excitement and with courage the opportunity to keep going even when the going gets tough. You can always pick yourself up and start again. With these ‘tools’ you’ve obtained new knowledge, peace and liberation which you are taking with you on your Journey in the bag at the end of your wand. Your passion, innocence, trust, love for yourself and purity of spirit are represented by the rose, with your happy leaping dog as your companion representing loyalty and primal instincts, now you’re ready to go forth on your new Journey. Be confident and bold, take that step outside into the unknown as there is a big wide world just waiting for you! Many blessings on your New Journey!